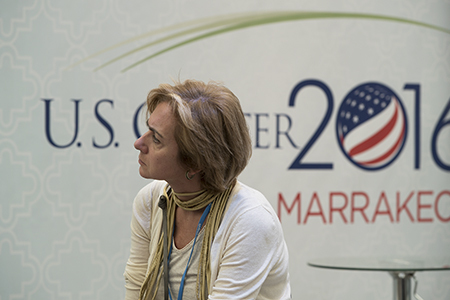 IISD Reporting Services, through its ENB+ meeting coverage, has provided digital coverage of selected U.S. Center events every day, during the Marrakech Climate Change Conference - November 2016. 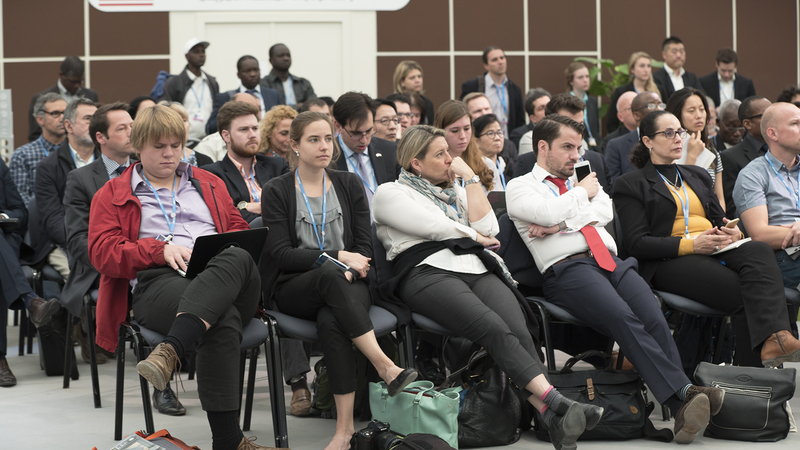 The event, moderated by Tom Di Liberto, INNOVIM, explored scientific collaboration around the world to advance scientific knowledge on carbon sources and sinks, with a focus on activities related to greenhouse gases (GHGs). 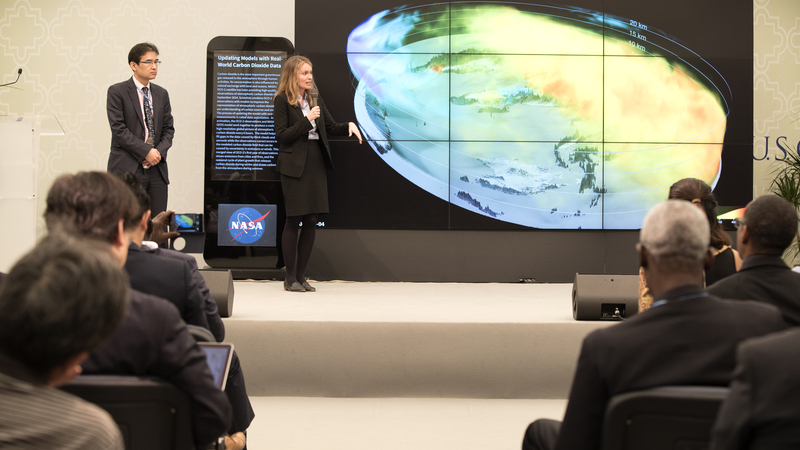 The event was organized by NASA, along with Japan’s Ministry of the Environment and the World Meteorological Organization (WMO). 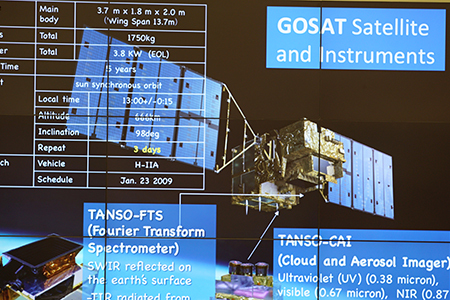 Lesley Ott, NASA, presented on satellite observations in support of scientific understanding and decision-making. 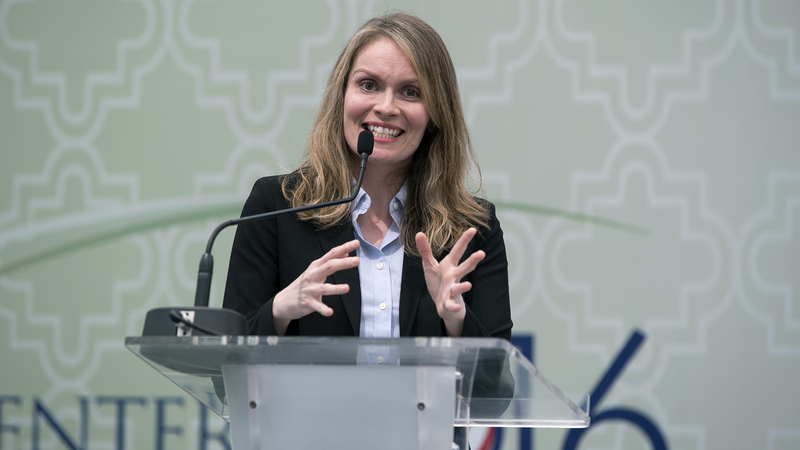 She explained that human activities and, to a lesser extent, El Niño, were the major contributors to the warmest global temperatures on record in 2015. She explained the steady decrease of: the Arctic sea ice area from 1980 to 2015, and the permafrost distribution in the Northern Hemisphere. 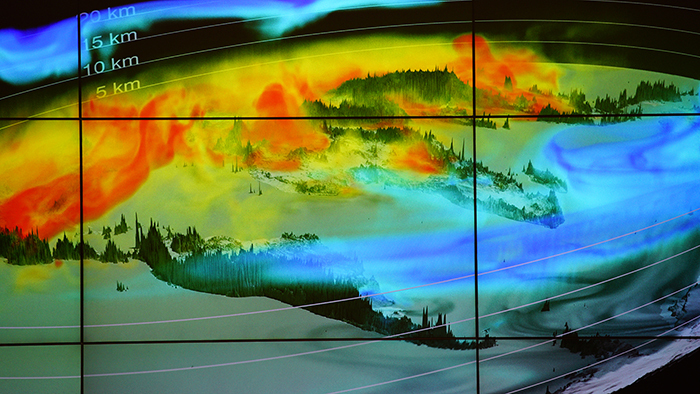 Noting that volcanic, orbital and solar changes cannot explain the observed increases in global temperatures, she presented models that depict that anthropogenic GHG emissions are the major cause of such increases. 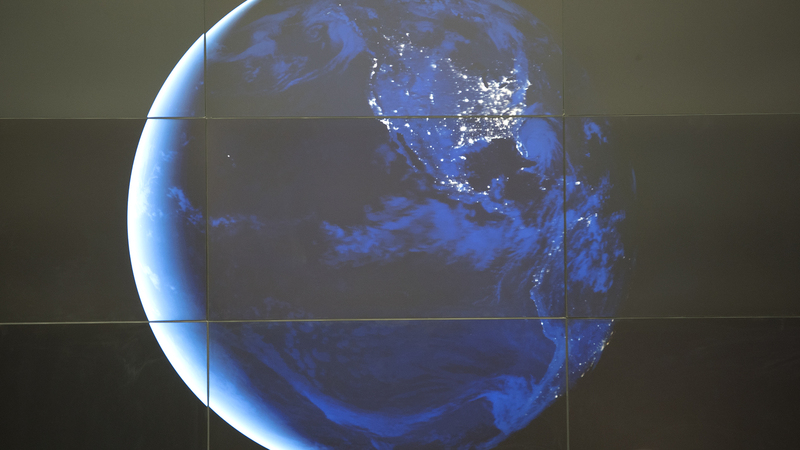 Using data provided by the Carnegie-Ames-Stanford Approach-Global Fire Emission Database model, she explained the carbon flux between terrestrial ecosystems and the atmosphere. 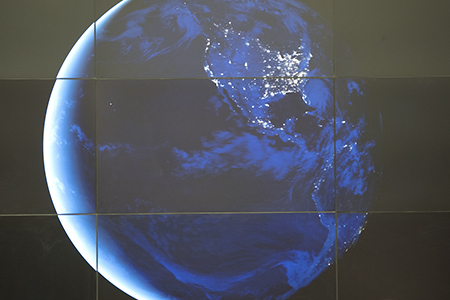 Akio Takemoto, Ministry of the Environment, Japan, presented on his country’s action for GHG monitoring from space. 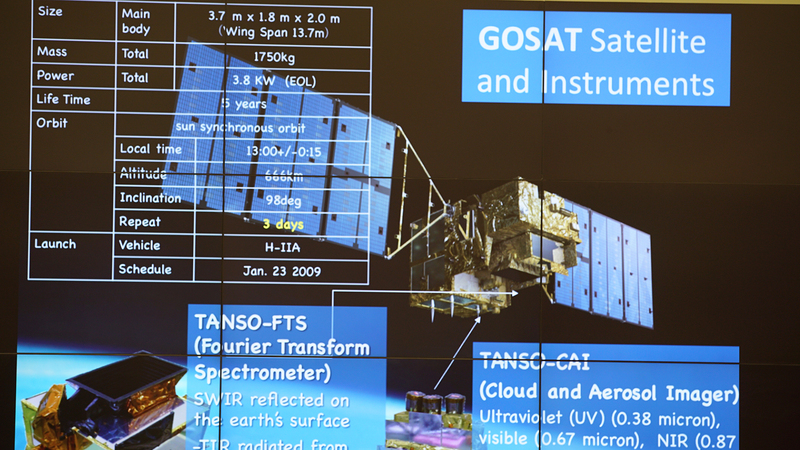 Drawing attention to data provided by the US Orbiting Carbon Observatory and Japan’s Greenhouse Gases Observing Satellite (GOSAT), he explained how the data sets can be used to measure the global distribution and concentration of CO2 and methane levels. 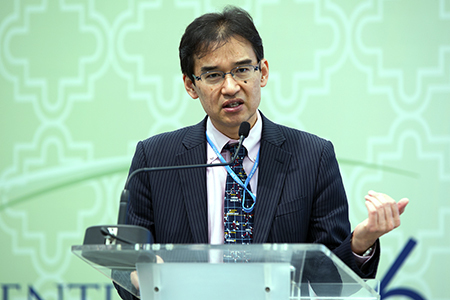 He highlighted steps forward in terms of Japan-US satellite data cooperation, such as: developing a methodology to estimate anthropogenic GHG emissions and removals via satellite; and providing input to the Intergovernmental Panel on Climate Change GHG Inventory to enable all countries to utilize GOSAT. 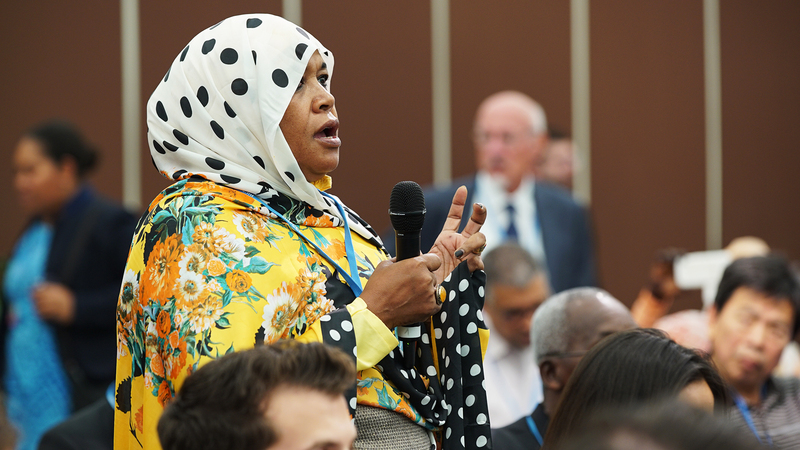 During discussions, participants addressed, inter alia: model prediction changes in past decades, particularly in carbon flux; decreases in model uncertainty over time; and the political reaction to the overwhelming scientific consensus that anthropogenic GHGs are the major causes of global warming. 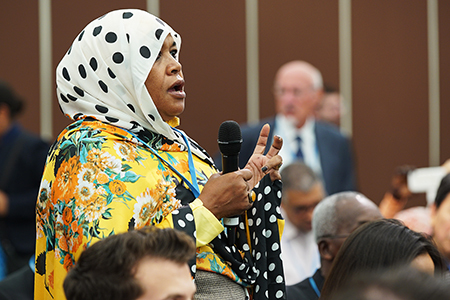 Participants also called for more research on the role of phytoplankton and tropical forests as global carbon sinks. Lesley Ott, NASA, demonstrated how cold water currents are presently absorbing and burying CO2 deep into the oceans. 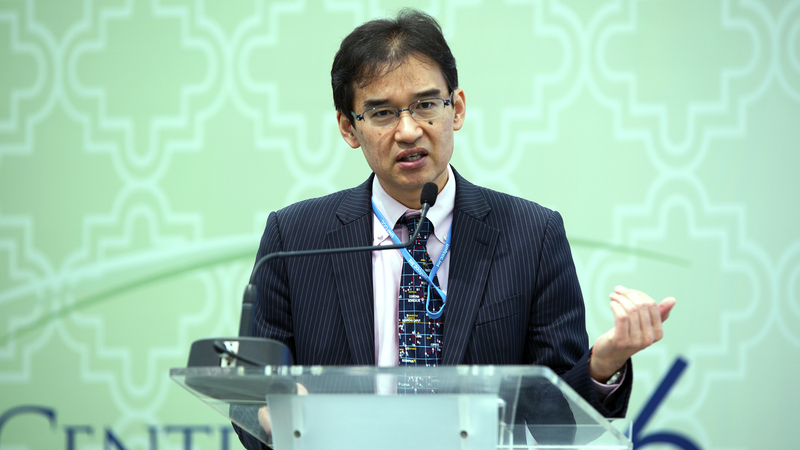 Akio Takemoto, Ministry of the Environment, Japan, explained the importance of verifying GHG emissions and removals with satellite data in ensuring accounting of anthropogenic GHG emissions and removal in a more transparent way. 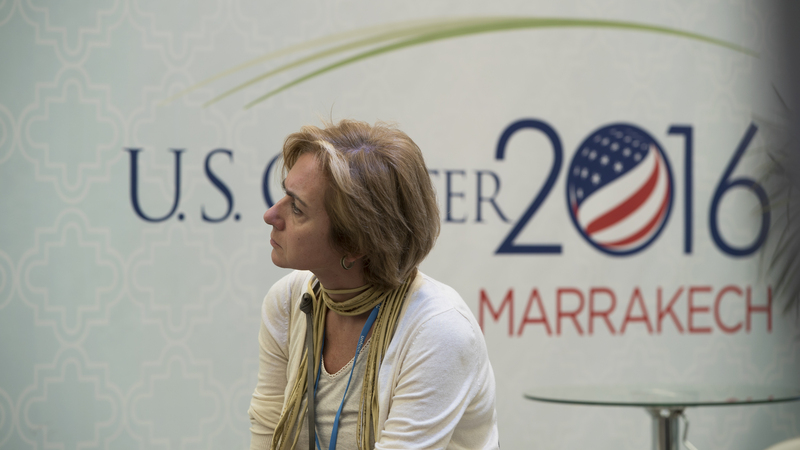 Funding for coverage of the U.S. Center at COP 22 has been provided by the US Department of State.